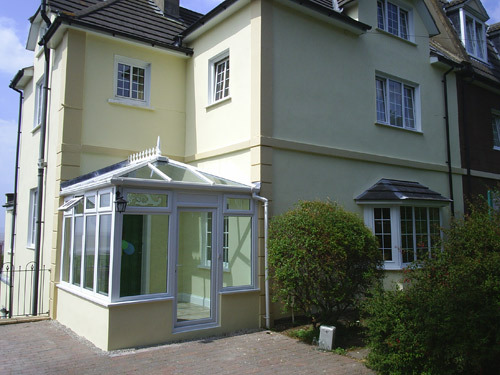 Conservatories offer a versatile way of obtaining extra living space. Whether traditional, Victorian, Edwardian or of modern, contemporary design, we can provide you with a conservatory to harmonise with your home’s style or period. Advice is available on structural components, including energy-saving glass roof or polycarbonate roof systems. Recommendations are made in accordance with your budget.